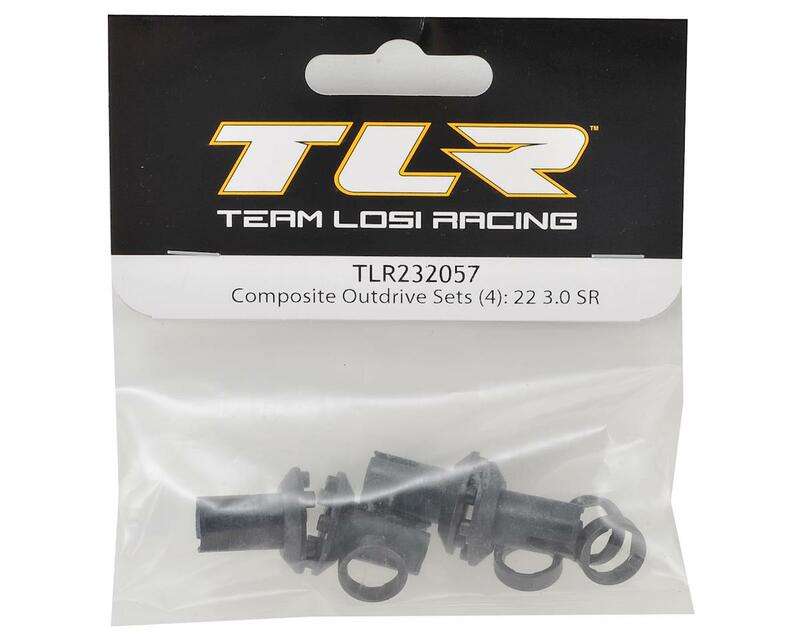 This is a replacement Team Losi Racing 22 3.0 SPEC-Racer Composite Outdrive Set. Note: only fits SR aluminum diff hubs and SR aluminum driveshafts. 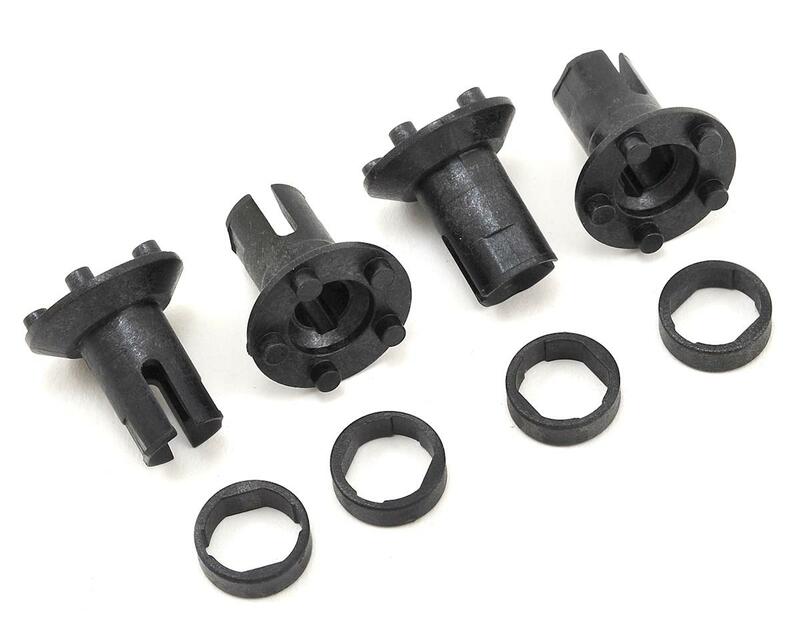 Will not fit standard 22 steel driveshafts.